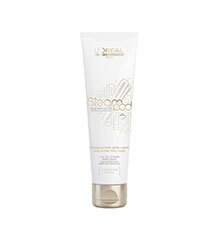 L'Oreal Professionnel Steampod Replenishing Smoothing Cream for normal slightly sensitised hair. Enriched with Pro-Keratin technology this smoothing cream has be especially designed for use with the Steampod. 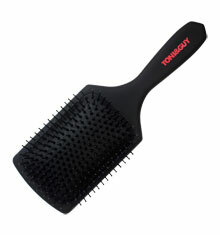 The formula is activated by the steampod to create an anti-frizz effect that lasts for upto 3 days*. 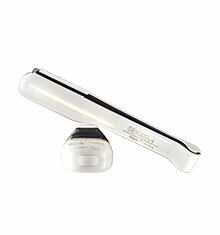 How to use: Apply the Steampod Cream to sensitised areas of hair and ends to ensure a smooth result.